In a quest to offer the client the best and reasonable price, online retailers are using softwares to monitor rival sites to how their pricing. Popularly referred to as scraping, it assists retails to adjust their own prices. In the current of the world where the competition is stiff, every commercial enterprise is looking for ways to outsmart one another. Companies are engaging themselves in an invisible data war online that comprises your phone as an unaware staff in the whole business. Reports have shown that both big business and small business that sell niche products need to get information that will help them know what their rivals charge. All these companies are implementing software that helps to monitor competitorâ€™s sire to know the prices of items they sell. This is a practice that is referred to as scraping and it assists enterprises to adjust their prices and it is conducted by online mystery shoppers who roam from one site to another and gather the information. How online retailers use Web Scraping? In simple terms, web scraping entails making a request and obtaining information from that response. Giant retailers work with an internal team that is devoted to scraping while tiny start-ups hire the services of professional service providers to conduct the web scraping and gives out the pricing information from different websites. With the help of machine algorithms, the companies are able to assist their client firms to make a good decision on how to charge different items. It is evident that any online retailer will strive to convert visitors into purchasers. Even though this is the lifeblood of any online enterprise, achieving it is not as easy as the majority of people think. Enhancing the rate of conversion entails numerous involves implementing some strategies to help your transform website visitors into real clients. This includes website design, checkout process, prices, website speed and superfluity of other aspects. However, the prices are the greatest impediment to many online businesses and comparing prices on various websites will assist seal the deal. In this era of the web and internet, scraping is not a new thing since it is a component of how the web works. For example, search engines such as Google and Bing scrape website pages to rank them for their search engines. Scholars, academics, journalist, and data analysts have been using scraping tools to collect information. By getting this data, you are able to know what works best for the market and what wonâ€™t work. 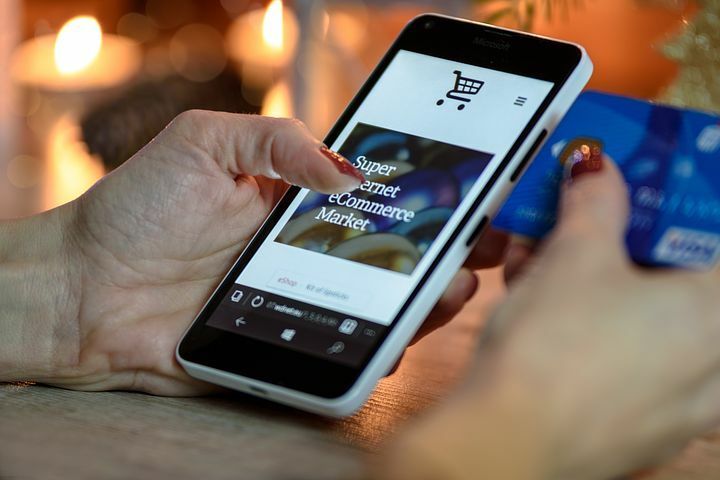 Note that online retail prices tend to change faster than those in stores and for this reason, scraping for online retails is essential and a two-way thing. Retails will want to know what their competitors are doing, but they do not like it when their rivals snoop on their items and snooping. Apart from the comparison in pricing, online retails can as well benefit from reviews and ratings of their rivals to set the price of their products, know what products to sell or shelf and gauge how well their brand is doing. While social media reviews are imperative and will help you know about a product, tracing down each mention manually will not be possible. Additionally, reading every review on various platforms is another tough task that is exhausting. With the help of web scraping, online retailers can track statistically relevant reviews from social media and other review websites. On the other hand, retailers can scrap product reviews and ratings from numerous sites with less struggle. The aim of using web scraping for e-commerce is to ensure that the software can execute various task effectively and fast. With scraping, many companies can save a considerable amount of time and money. The information collected can be used to create an inventory and make viable marketing decisions that affect the total profitability of the retailer.